Shelly Jung is a native of South Korea but has called Hawaii her home for the past 18 years. Shelly is another proud member of Home Team Hawaii. 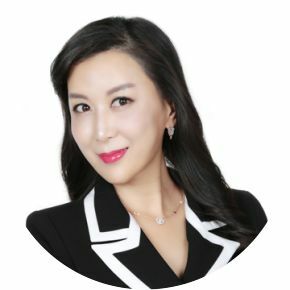 She brings with her international experience of working as a legislative assistant for the National Assembly of South Korea, communications skills as a broadcast announcer, as well as hospitality skills as a guest service manager immediately after obtaining her MBA in Honolulu. She considers herself a good communicator because she has the patience to define, refine, and articulate her clients’ needs and wants in a home. Remembering her own home buying experience as memorable, Home Team Hawaii and Shelly want to make your real estate purchase the beginning of a lifelong relationship!